Have a question about the Scuba Max Quick Release Fin Buckle? 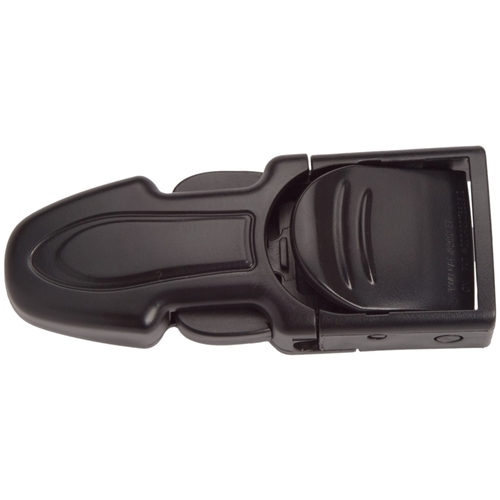 Scuba diving quick release fin buckle for the FN-368 from Scubamax. Will work on most scuba diving open heel fins that have the round peg on the side.